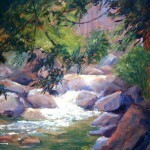 I enjoy recreating all aspects of nature. 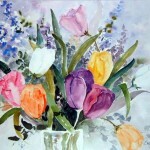 My forte is loosely interpreted flowers. 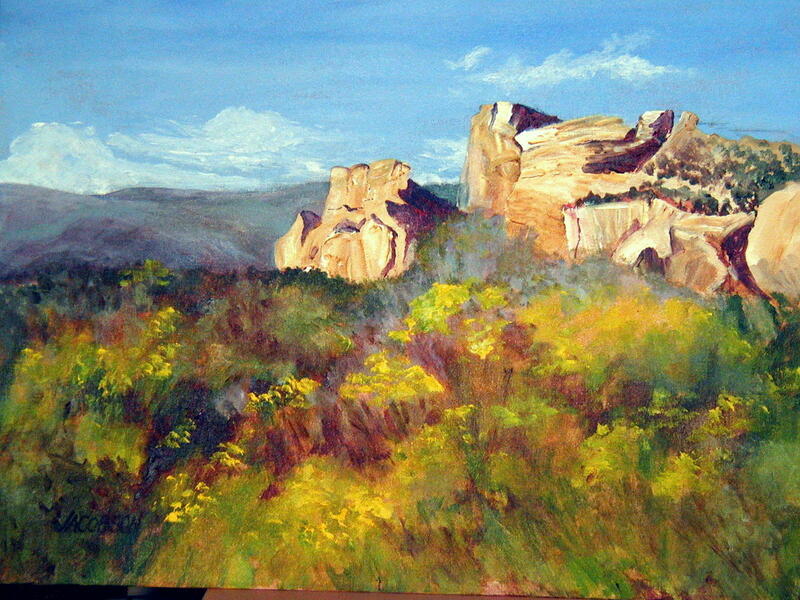 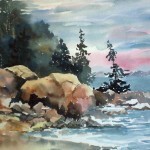 However, I delight in the challenge of presenting my feelings of seascapes, landscapes, and local architecture. 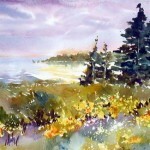 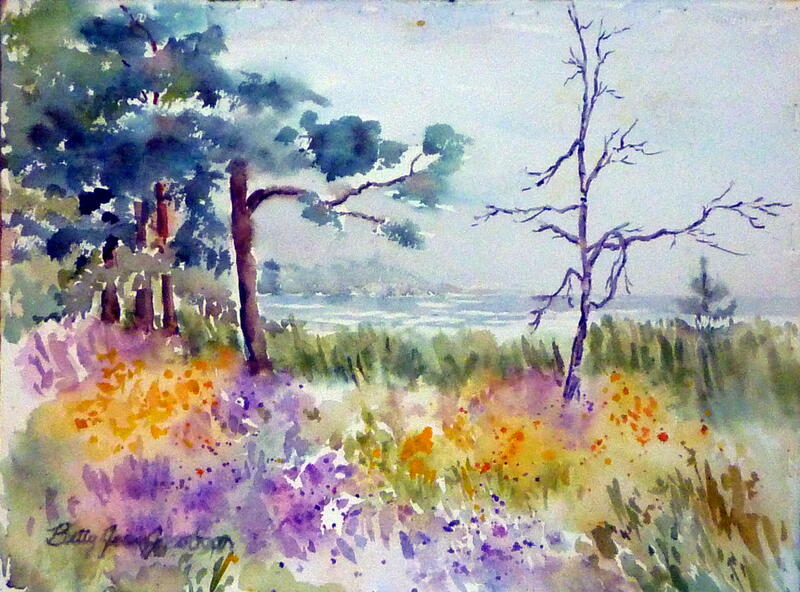 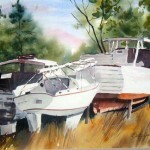 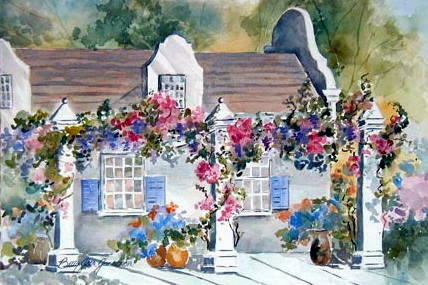 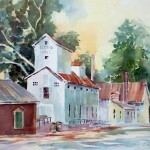 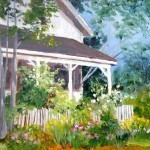 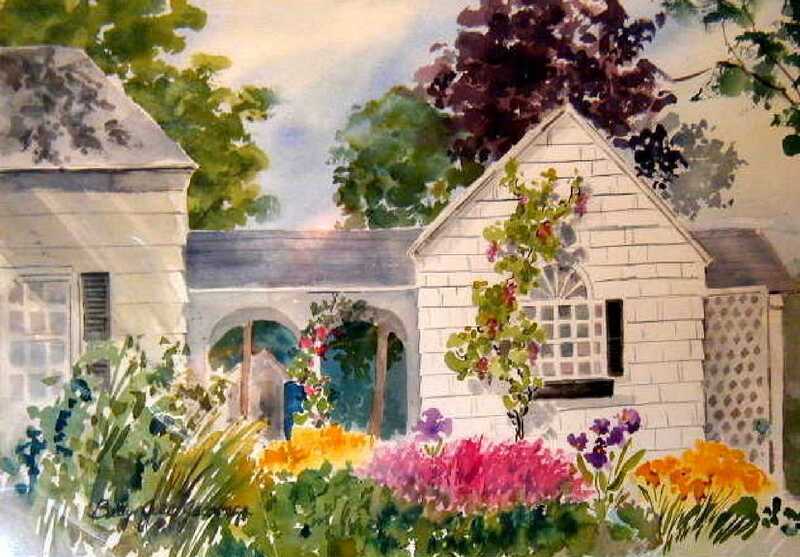 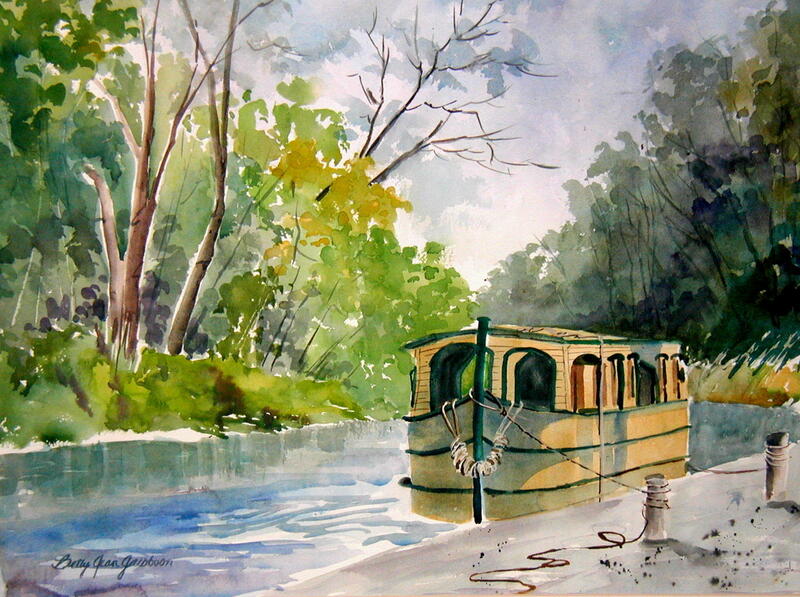 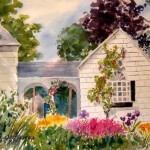 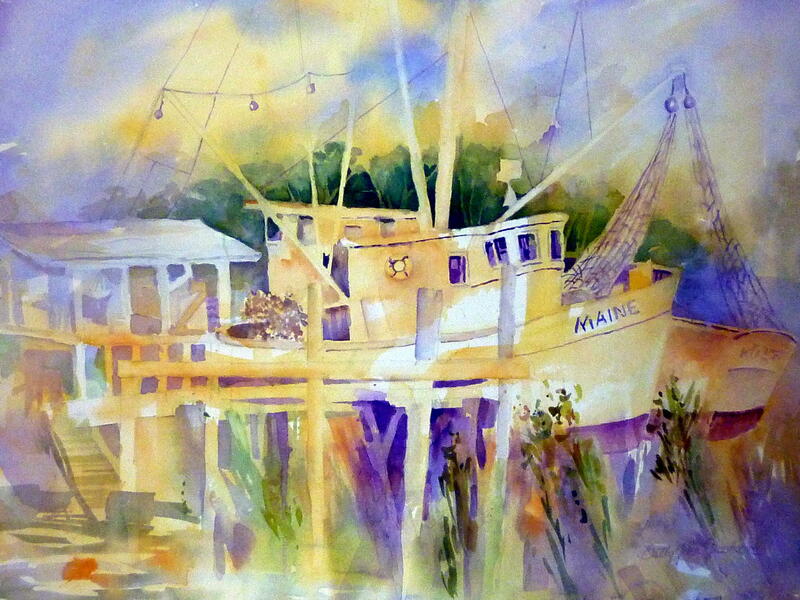 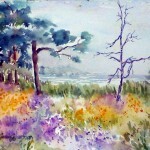 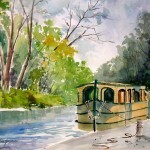 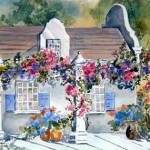 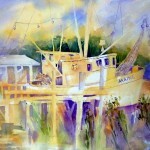 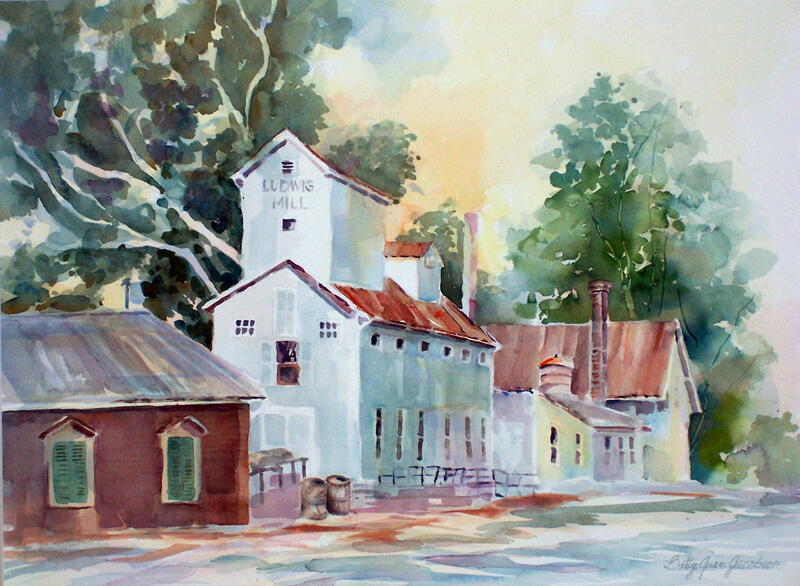 Custom paintings of homes, boats, and gardens are a source of stimulation and diversity. 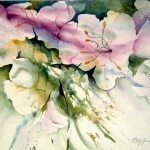 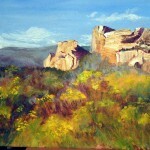 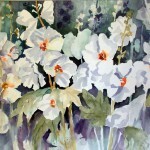 The varieties in my subjects help me to create interesting and beautiful work. 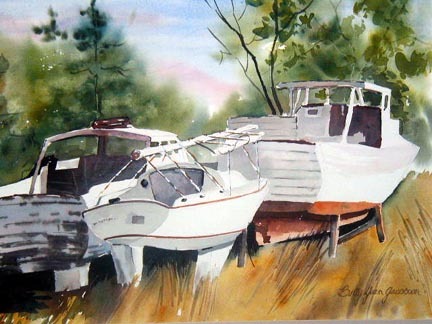 I have been pursuing art off and on since growing up in Chicago, exhibiting creativity and a love of art at a very young age. 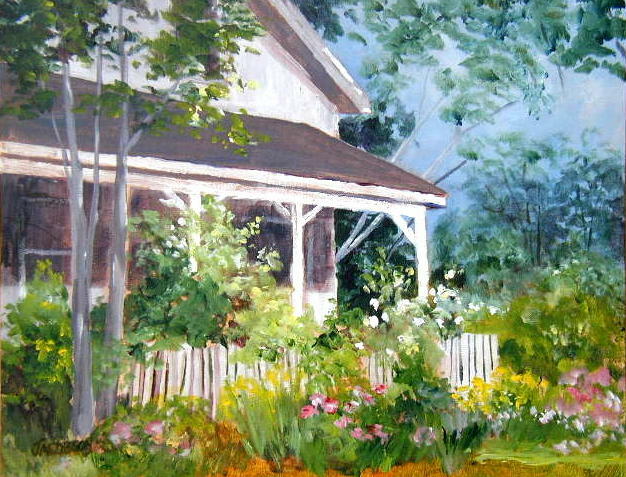 I studied design, drawing, and painting at the University of Toledo, and continued my formal art education at Lourdes College. 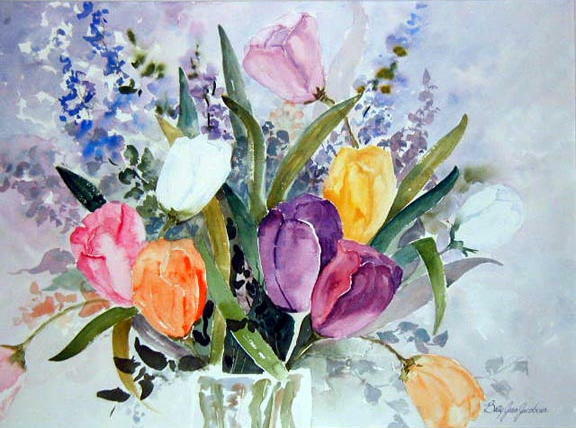 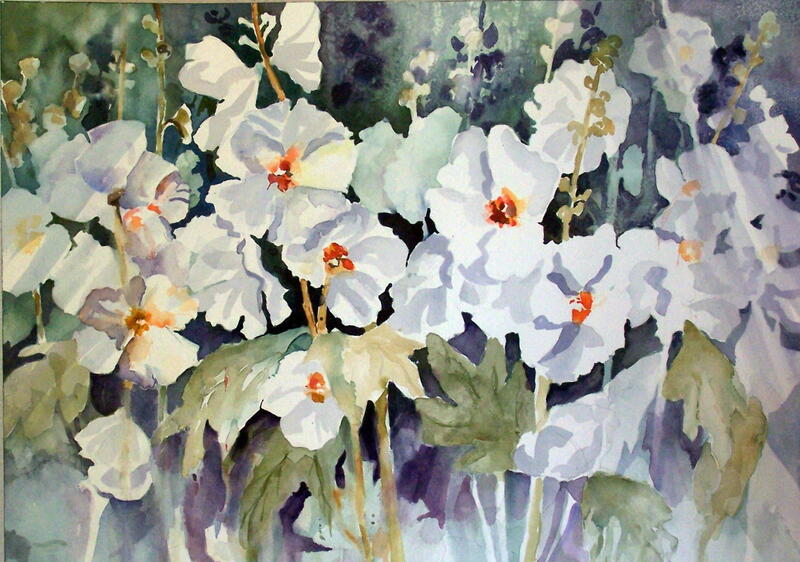 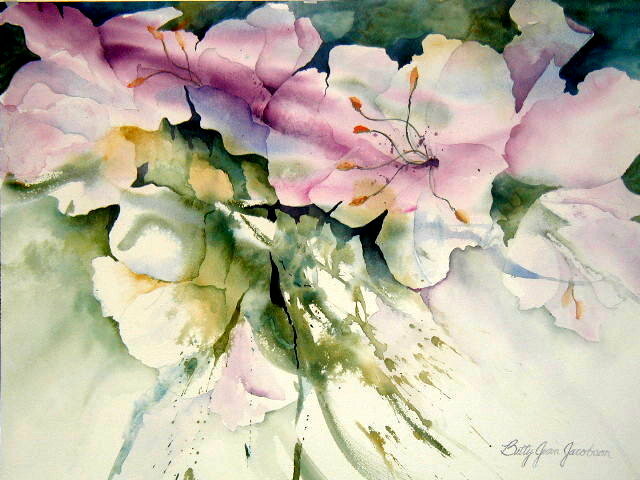 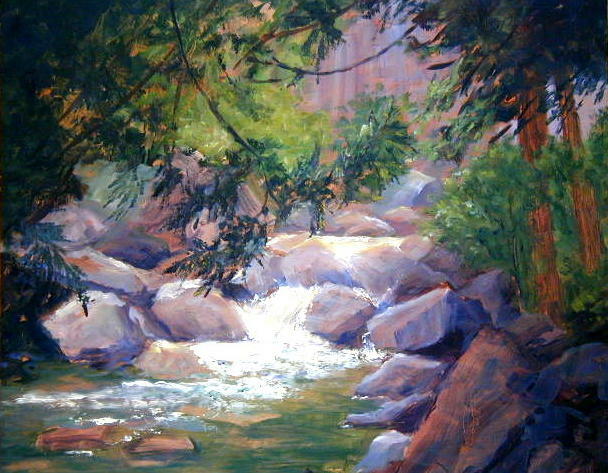 I have participated in many art seminars and workshops both locally and nationally, and have won numerous awards and have had a number of one-person shows. 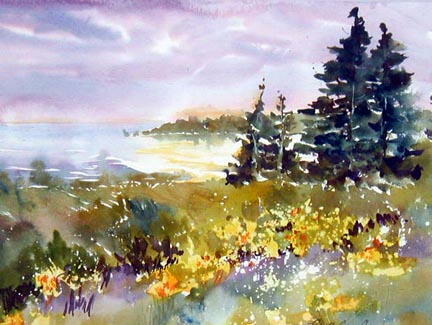 The excitement of watercolor is a natural means of self expression; my world has always been one of feelings, textures, and colors. 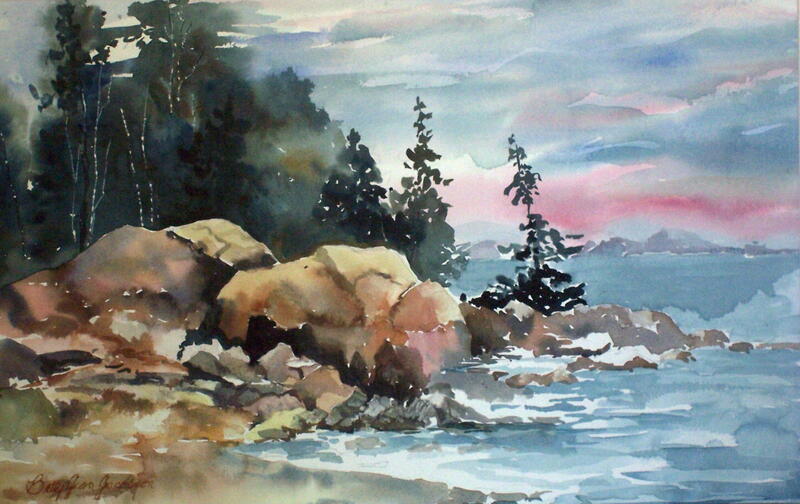 The fluid magic of water, paint, and paper stir and stimulate my senses while helping to minimize tension and stress.